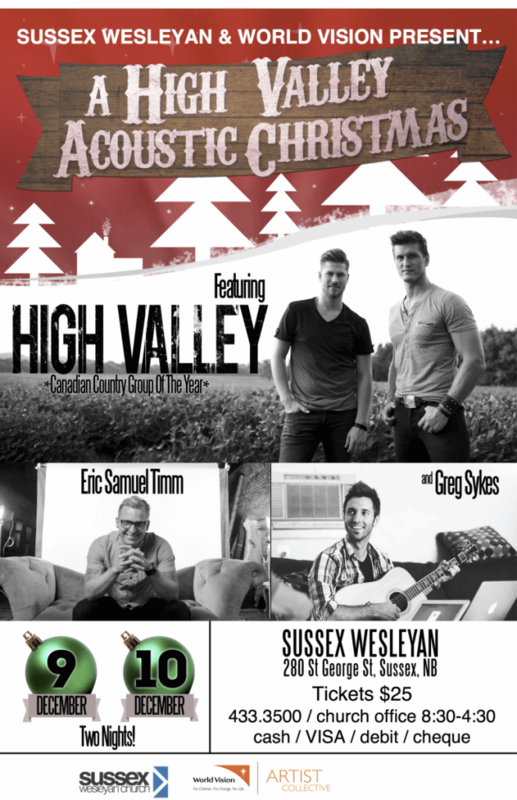 No better way to celebrate Christmas than to spend an evening filled with fantastic music from some of Canada’s best loved musicians! The remote hometown and the unique upbringing seem a magic combination for the music coming from High Valley in 2015. These two young men are making what the music industry in Nashville has called “singular,” “seminal,” and “a perfect mix of radio, revision, and respect.” Brad and Curtis Rempel like to call it “popgrass.” Growing up on a 1,400-acre farm in the far-northern reaches of Alberta, with music, farming and family as the basis of their entertainment, their musical language was formed at a very young age. When they started out, the Rempel brothers booked as many gigs as they could, playing cover songs to audiences near and far. During these formative years, High Valley became a buzz-worthy act in Canada’s outlying areas. The band held their first recording session in Nashville in 2001 and subsequently spent a lot of time on the road. 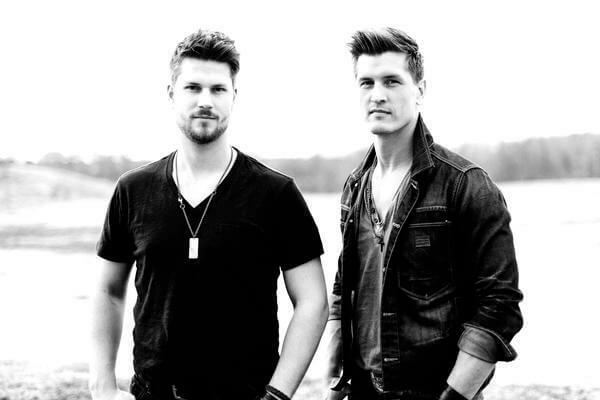 After signing to Eaglemont Entertainment in 2007 and enlisting country music legend Paul Brandt to produce their self-titled Canadian label debut, High Valley started to gain traction across North America. 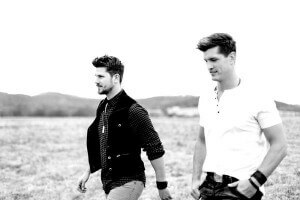 Throughout their music career, High Valley has earned many accolades including 10 GMA Canada Covenant Awards, multiple CCMA Award and JUNO Award nominations and the 2013 CCMA Award for Interactive Artist of the Year. They’ve opened up for several major acts including Little Big Town, Alan Jackson, and Shania Twain mostly recently for both of her shows at the 2014 Calgary Stampede. High Valley’s latest release, “County Line”, was recorded and produced by Billboard Producer of the Year: Seth Mosley in Franklin, TN and features songs co-written by Brad Rempel, Ben Stennis (Jason Aldean, Chase Rice, Tim Hicks), Fred Wilhelm (Faith Hill, Rascal Flatts, Little Big Town) and award-winning Canadian country music songwriter Deric Ruttan. 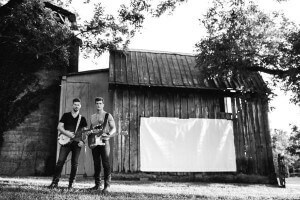 After recording roughly 50 demo tracks for the new album, High Valley enlisted help from their fans and gave them the opportunity to vote for the 10 songs that would make the cut. Sirius XM’s The Highway and the track sky-rocketed to the Top 5. “County Line” also holds the record as the longest running Top 10 hit on the Canadian country music charts in 2014. This past fall they set out on their first headlining tour across Canada, in support of County Line, which saw them perform in 26 cities from coast to coast. Consequently, if every year from here on out is anything like 2014 High Valley is destined to become one of the most accomplished country music acts in the business! Orator, Author and Artist, Eric Samuel Timm, captivates his audiences with his unique style. His ability as communicator is only enhanced by unforgettable live art performances. Eric’s gift to create or catapult vision brings key moments to reality for the audience. These moments are captured in profound yet simple and multidimensional artistic presentations. Integrity Music living in St. Catharines, Ontario with his wife, Pam, and their two toddlers. Greg is the worship pastor at Central Community Church where he has been serving for the last 13 years. 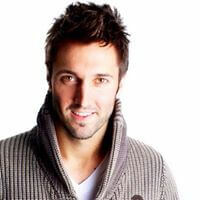 Greg has recently toured with artists such as Paul Baloche, Michael W. Smith, The City Harmonic and Robin Mark. 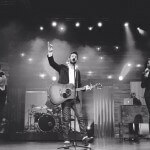 In preparation for his upcoming debut worship album (to be released in 2016) Greg has had the privilege to co-write with some of the best, such as: All Son & Daughters, Paul Baloche, Leeland Mooring, Brenton Brown, Meredith Andrews, Stu G (Delirious) and many others! 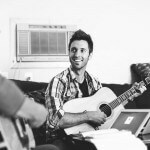 Greg’s voice, songs, sense of humour, vulnerability and personality have a way of bringing people of all ages together through song and story.